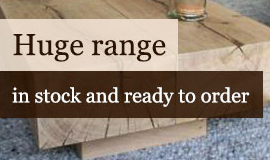 We have a market-leading range of engineered oak flooring available for you to buy online. 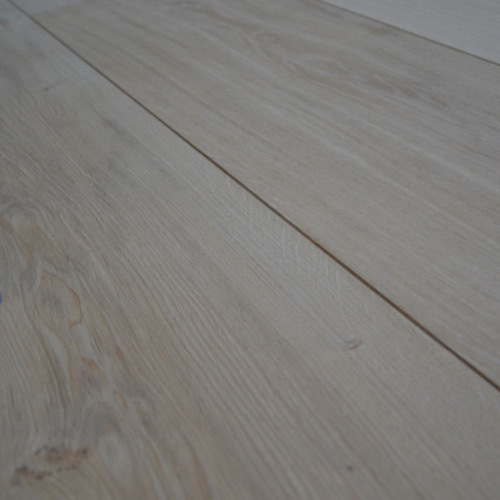 Designed with style and durability at the forefront, our engineered oak boards will satisfy all your flooring requirements. Choose the look to suit your property, or select unfinished boards to add your own personal touch. 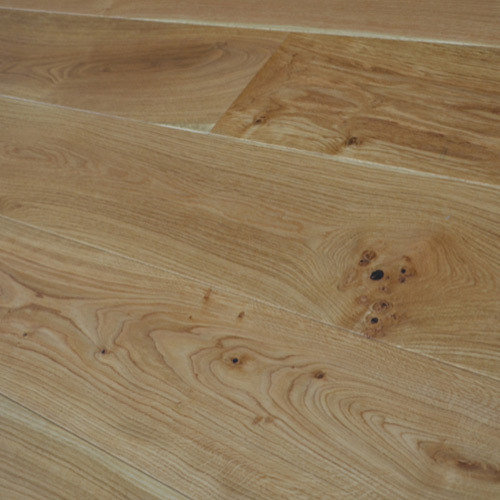 Want to know more about our engineered oak/ timber flooring? Just get in touch and we’ll be happy to help. Call 01536 267107 or send us a message. We have a dedicated delivery service, bringing your products directly to you. 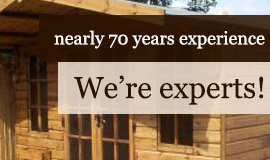 We can deliver to the whole of the UK. Our range is made up of the very highest quality products. 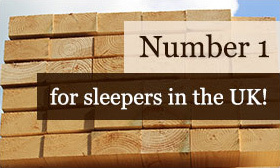 We can provide custom-milled timber to meet your needs. 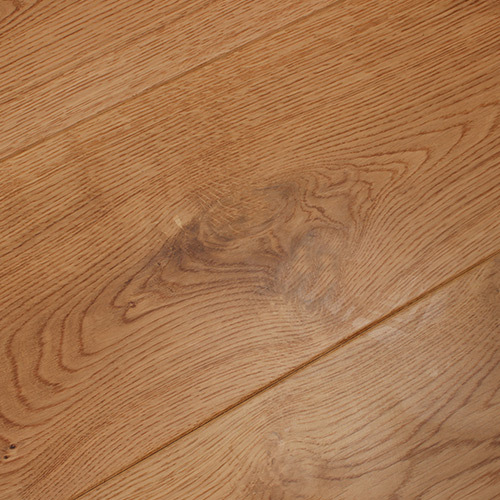 Our engineered oak/ timber flooring is excellent value for money. 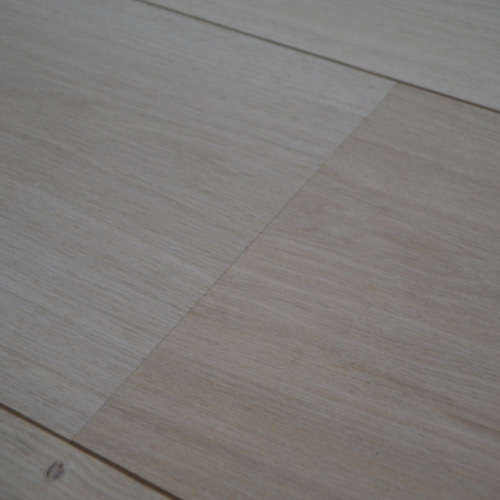 Our experience sets us apart from other companies selling wooden flooring. We know the market inside out and we use our knowledge to offer excellent quality and customer care. 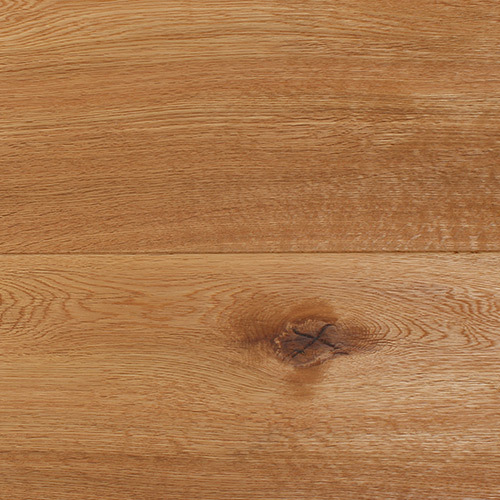 Engineered oak combines natural beauty and durability to create floorboards that look good for years to come. You won’t have to worry about warping and shrinking, either. It’s the perfect solution for modern homes and businesses that need tough flooring solutions. 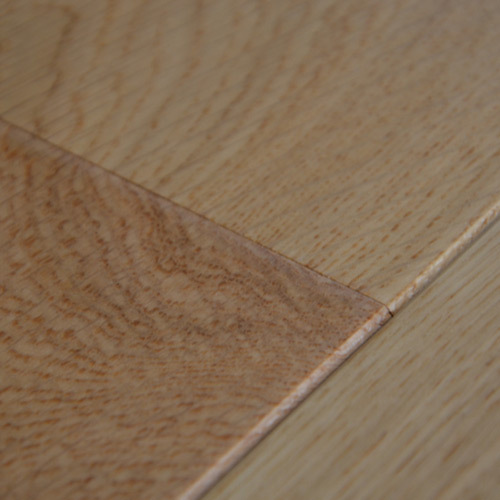 Our engineered floorboards are available in a variety of sizes to suit all customers. If you’d like to talk to us about engineered oak/ timber flooring, our knowledgeable team will be able to answer your questions. Get in touch with us here or use our live chat service.